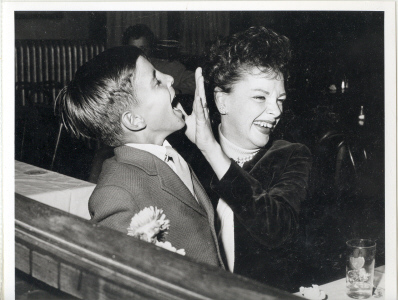 I purchased the Judy Garland collection of Pat McMath, President of the Midwest Branch of the Judy Garland Fan Club. 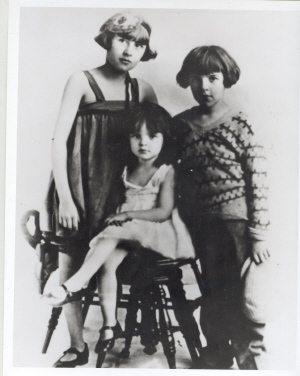 This collection consisted of hundreds of photographs and negatives. 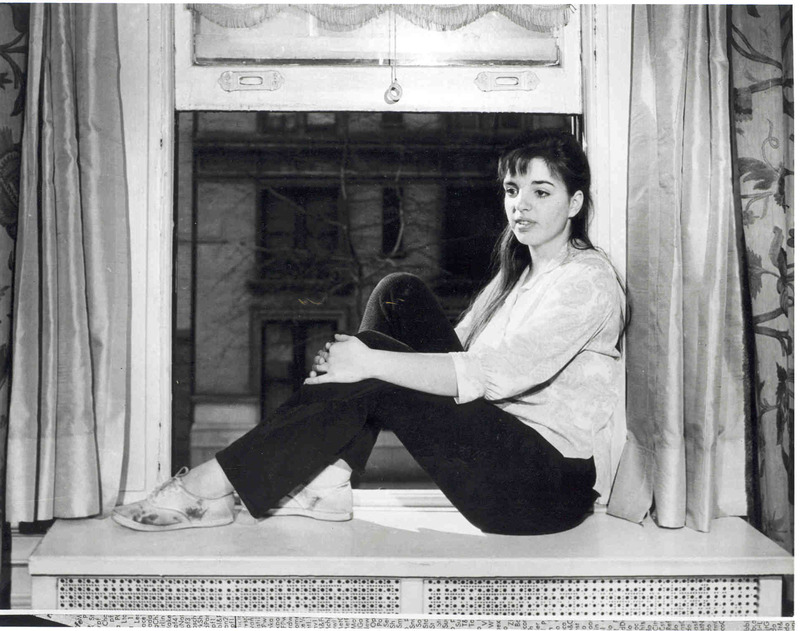 I am offering these photographs which come from negatives at very reasonable prices. These are prints of the highest quality. 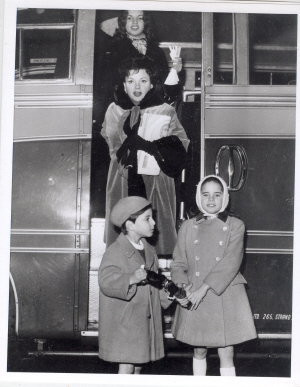 Not laser prints, not scanned computer prints, not copy machine prints, but photographic prints from rare negatives, many of which are one of a kind. 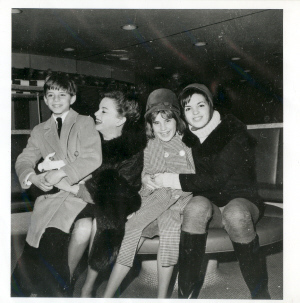 This page consists of some very unique photographs of Judy and her children, many of which have never appeared in print. More will be available in the coming weeks. All of these photos are 8x10 and priced at $9 each. Order three and get one free. Just send me an e mail after you place your order. 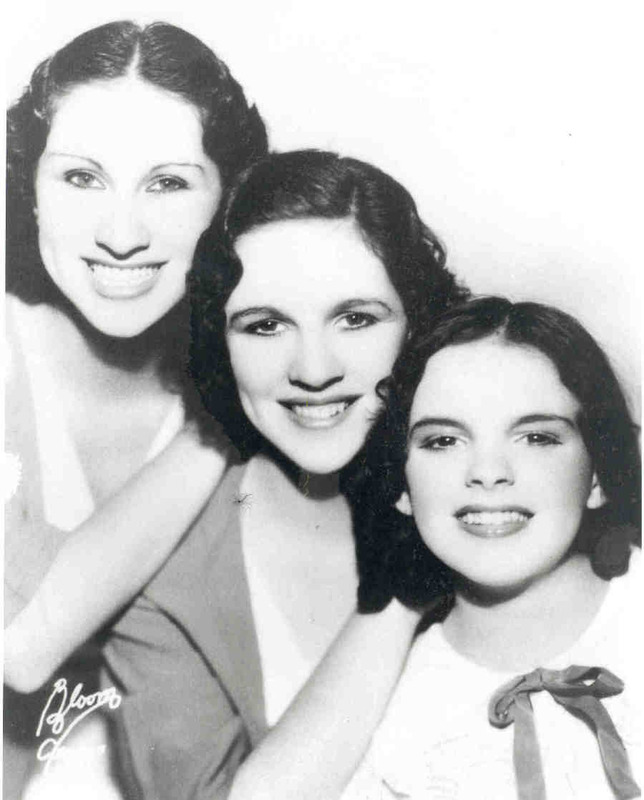 Photos 37 and 38 are of Judy and her sisters, known in show business as the Gumm sisters. 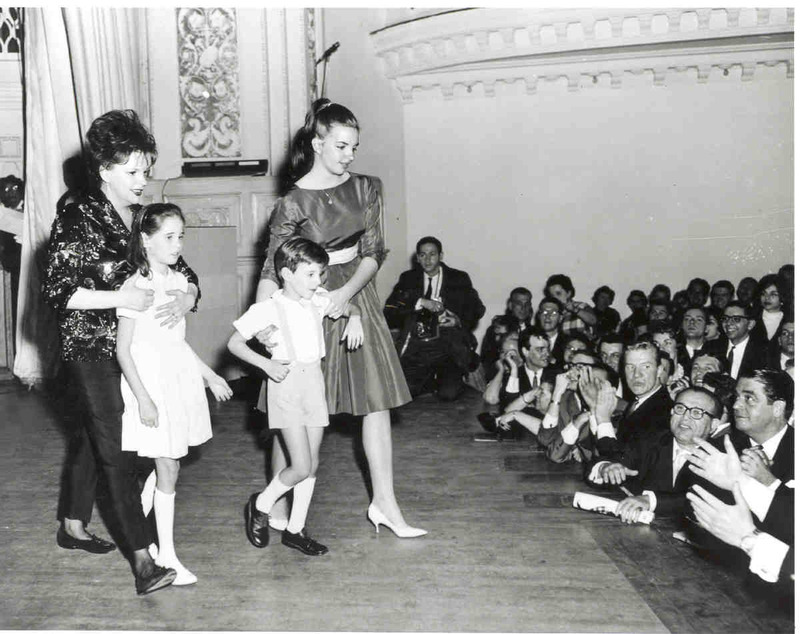 Photo 39 is from Judy's famous Carnegie Hall concert, on stage with her three children. These photos are 8x10 and priced at $9 each. The minimum order is two photos. 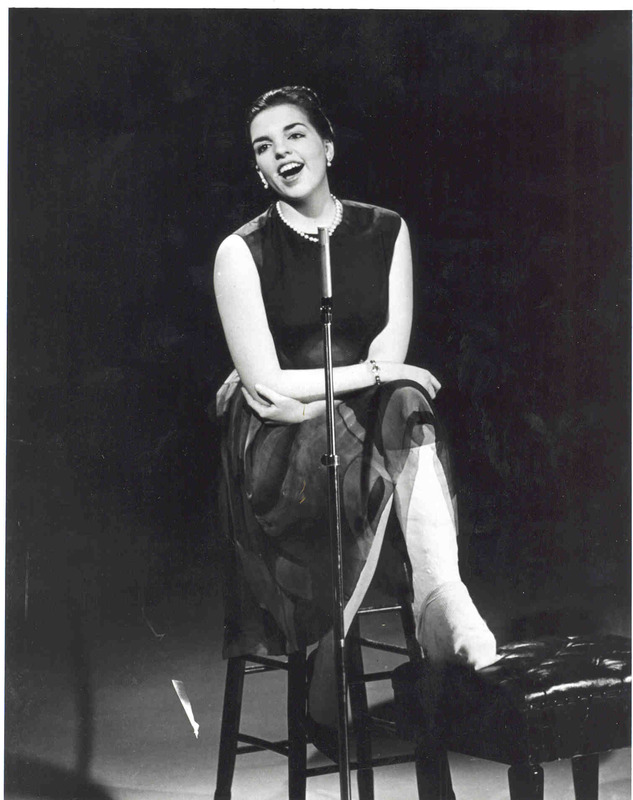 Be sure to look at all my other Judy Garland photo pages. Shipping is $6 per order (you may order as many photos as you want for one $6 shipping charge) by UPS ground service. International shipping is $9 for Global Priority Mail. (minimum order for International shipments is 4 photos). I accept Visa and Mastercard through PayPal. Just click the icon to pay by PayPal. Personal checks and money orders are also accepted. 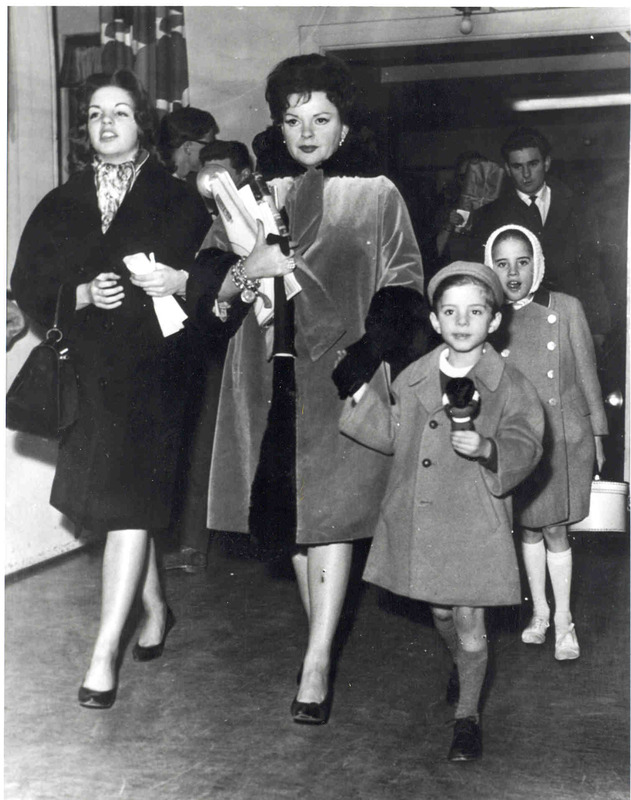 Click here to see candid photographs of Judy Garland.